Are you are looking for things to do in Dubai over weekends for a relaxing and peaceful escape? Then, get ready for a truly fantastic memory of lifetime as the beautiful Dubai is the city that has it all. From towering hotels that specialize in the farthest in lavishness, to comforting days at the spacious sandy beach with an array of tourist attractions dotted in between, Dubai is geared up with all reasons to make it your favorite place to “live large” over weekends. 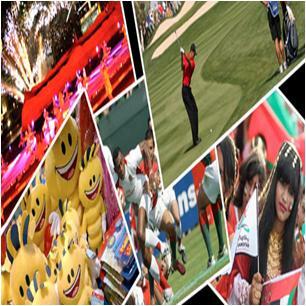 Moreover, Dubai offers every type of leisure companies in order to provide you with best opportunities to enjoy life. Nothing has grasped the attention of Dubaians and the tourists more than the “eight spectacular wonders of the Dubai.” Plan to visit Burj Al Arab “world’s most luxurious seven-star hotel,” Hydropolis “word’s first underwater resort,” Burj Khalifa “the tallest building in the world,” Ski Dubai “artificial mountain-themed snow,” Palm islands “three man-made palm-shaped islands,” Dubailand “world’s biggest amusement park,” Dubai mall “world’s largest mall,” and Dubai Sports city “world class sporting center” during weekends in Dubai. If you are a food lover, then plan a weekend breakfast, lunch or dinner with your loved ones. 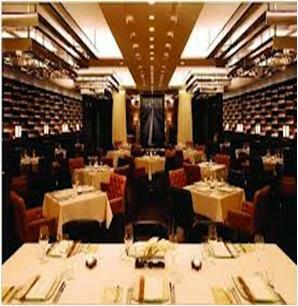 Dubai offers an extensive range of hotels and restaurants, committed to please the most stylish palate. This city has wide range of five-star hotels and world’s luxurious restaurants, offering wide range of delicious food in order to entertain the ones who can afford chic foods. On the other hand, Dubai does not ignore the ones with limited budget as it has cheap-eats streets on Al Dhiyafah Road. Check out the Korean Restaurants, Turkish Restaurants, Pakistani Restaurants, Sri Lankan Restaurants, and Indian Restaurants in Dubai. 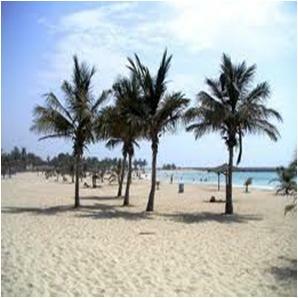 The gorgeous beaches of Dubai are the true representation of the natural beauty and quietude of this part of the world. Jumeirah Beach, Al-Mamzar Beach and Jebel Ali beach are one among the most attractive famous beaches of Dubai that you can consider to kill time during weekends. You can plan some fun-filled fishing trips and sea cruises during the weekends in Dubai. There are many famous aquatic companies in Dubai with wide range of well-equipped fleet of boats. 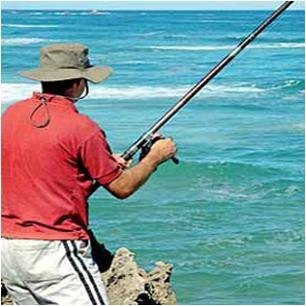 Check out about the organizations offering fishing trip in Dubai and finalize the one that suits your requirements. In addition, you can consider the Diving Adventures in Dubai to make your weekend a more memorable one. Take advantage of the city’s fantastic geography and climate and plan some Air Adventures in Dubai. From a lightly floating hot air balloon to skydiving, you will simply love to waste away some of your weekend’s hours in viewing Dubai from the sky. 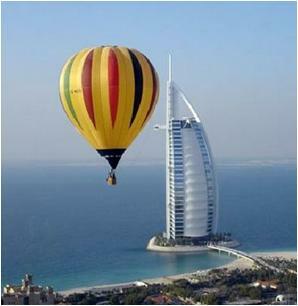 Dubai is the city of the artists with international reputation. Many art galleries have been set up by the governmental and private organizations in order to showcase some of the amazing art-work of Dubai. 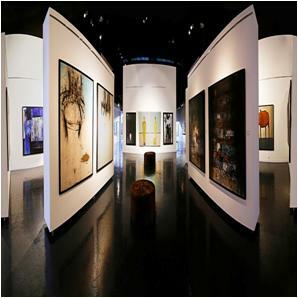 Get some time during weekends and check out the Best Art Galleries in Dubai. 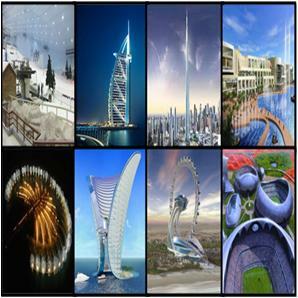 Dubai offers wide range of sources of entertainments. However, heading to the cinemas for some ice-cold air during weekends is a great idea it is the most popular source of amusement available to masses. 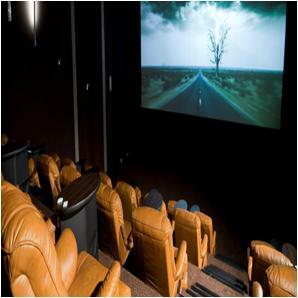 Grand Metroplex, Lamcy Cinema, Gold Class, Picture House, IMAX Extreme Screen are best cinemas of Dubai. 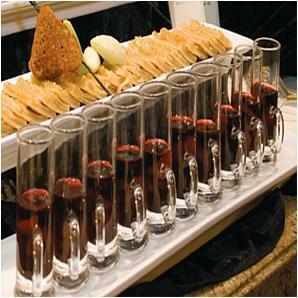 The impenetrable desserts of Dubai are magical venue to enjoy your weekends. 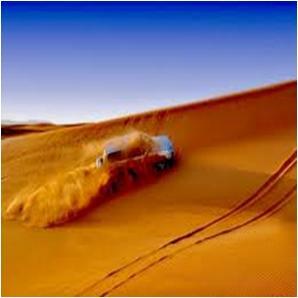 You will find many companies to book Desert Driving Adventures in Dubai. Do not think of dessert tour as a complex activity to be carried out during weekends, as these companies are committed to make dessert driving a piece of cake for you. 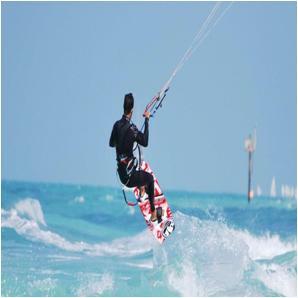 It is the time for the kitesurfers to fasten their seat belts as kitesurfing is one among the most thrilling activities to be carried out during weekends in Dubai. Find out about the best Kitesurfing Adventures in Dubai. You can also plan climbing and hiking trips in order to explore the beautiful land of vast desserts, mountains and dunes. 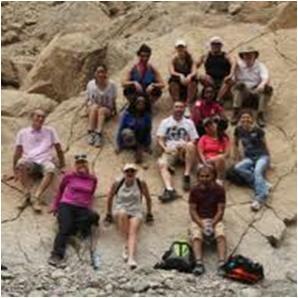 Check out some of the famous companies, offering Climbing and Hiking Adventures in Dubai. 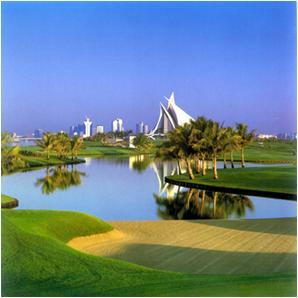 Dubai is a perfect venue for terrific golfing experience. What if you are not best golfer like Tiger Woods; you can at least practice golf in the spacious and blooming grounds of Dubai. Therefore, take advantage of the days available during weekends and satisfy your hanger for golf. Therefore, check out the amazing Golf Courses and Clubs in Dubai. Weekends are the best available time to buy the required things in order to be at peace during the week days. 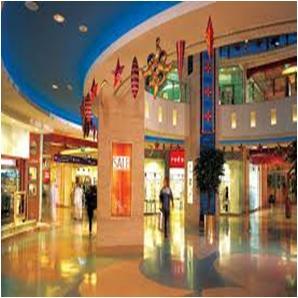 Therefore, plan to hang around in the Places to Enjoy Shopping in Dubai. What if you do not have any shopping list for the week, you can enjoy an outdoor shopping as Dubai is the shopping hub of Middle East. What about enjoying some Events and Festivals? Dubai is known for hosting first-class events and festivals throughout the year, attracting the best companies from all over the globe. 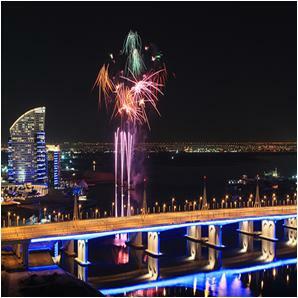 From January to December each year, you can spend your weekends in enjoying a range of Events and Festivals in Dubai. Although Dubai is a Muslim state, but alcohol is dished up liberally. However, the law of Dubai states that “alcoholic drinks are required to be served only within the boundaries of a hotel.” Anyhow, do not worry as there are about 450 hotels and about 26 bars, restaurants and clubs in Dubai that would not left you thirsty. So, you can plan a champagne brunch during weekends in Dubai. 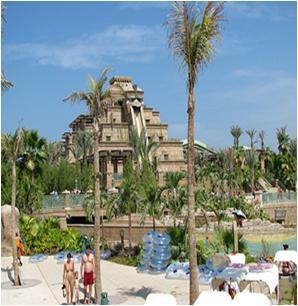 Last but not the least; Dubai offers one among the United Arab Emirates’ best parks. You will simply fall in love with the natural beauty, lash greenery and the infinite flora and fauna species of the parks. Check out the Top Ten Public Parks of Dubai.